You have likely been hearing about chips lately. Not the kind found in a bag and covered in salt. 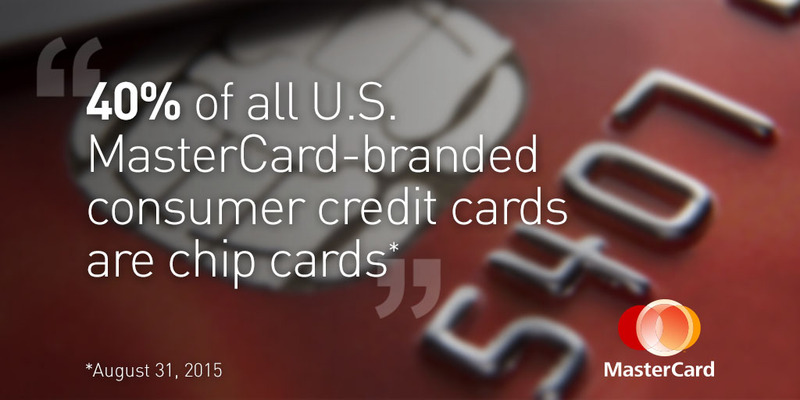 At MasterCard, we have been focused on a different kind of chip – what our industry calls EMV. You can (or will soon) find a small silver or gold square on your credit and debit cards. This technology is just one of the many ways we’re providing peace of mind, protecting your account against fraud and ensuring your card can be used when you shop and travel. Let us give you a quick snapshot of the latest chip buzz. Please click here, if you want more information. What’s that chip on my card? 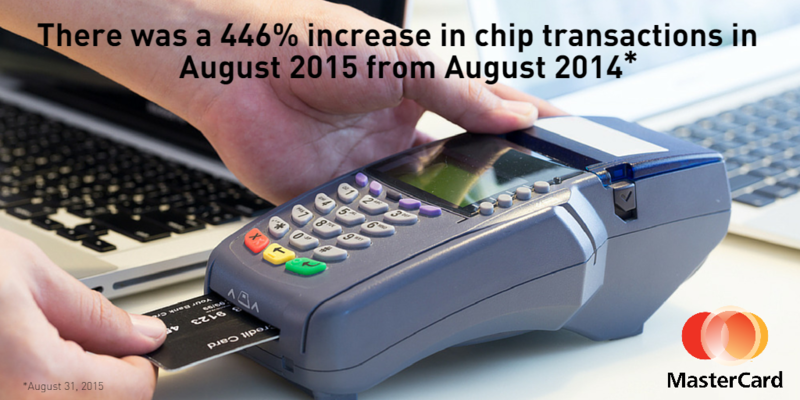 There was a 446 percent increase in chip transactions in August 2015 from August 2014. 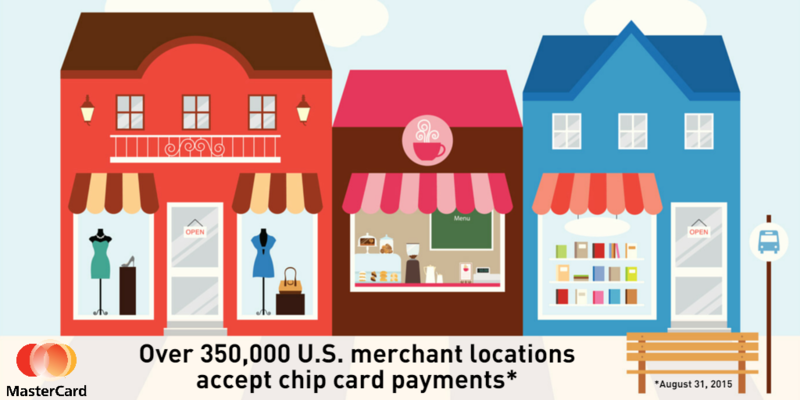 Unsure where you can use your chip card? Simply follow the instructions on the terminal or ask the store clerk for help. Click here to see how we’re giving local merchants a checkout makeover. 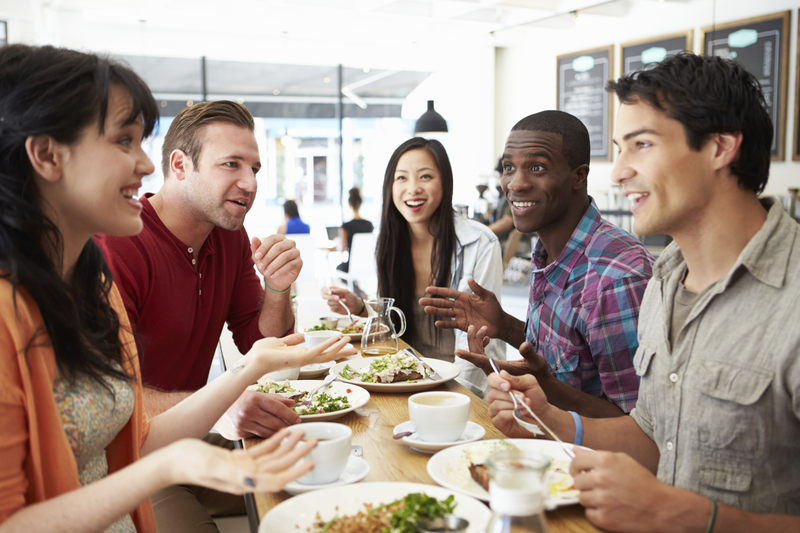 Peace of mind is knowing your personal information is safe, wherever you are.